Wilson-Covington Construction Company has been named general contractor for Foothills Brewing’s new tasting room at its production facility on Kimwell Drive in Winston-Salem. Wilson-Covington has begun renovating part of the 48,000-square foot production facility for a tasting room scheduled to open to the public in April 2015. The new facility will complement Foothills’ existing brewpub on Fourth Street in Winston-Salem. The new tasting room has been conceived by Foothills as a premier destination for Triad craft beer lovers, offering 28 different taps, live music, food trucks, games, and eventually a run club. Customers can also buy six-packs, bombers and cases of beer, as well as Foothills merchandise. 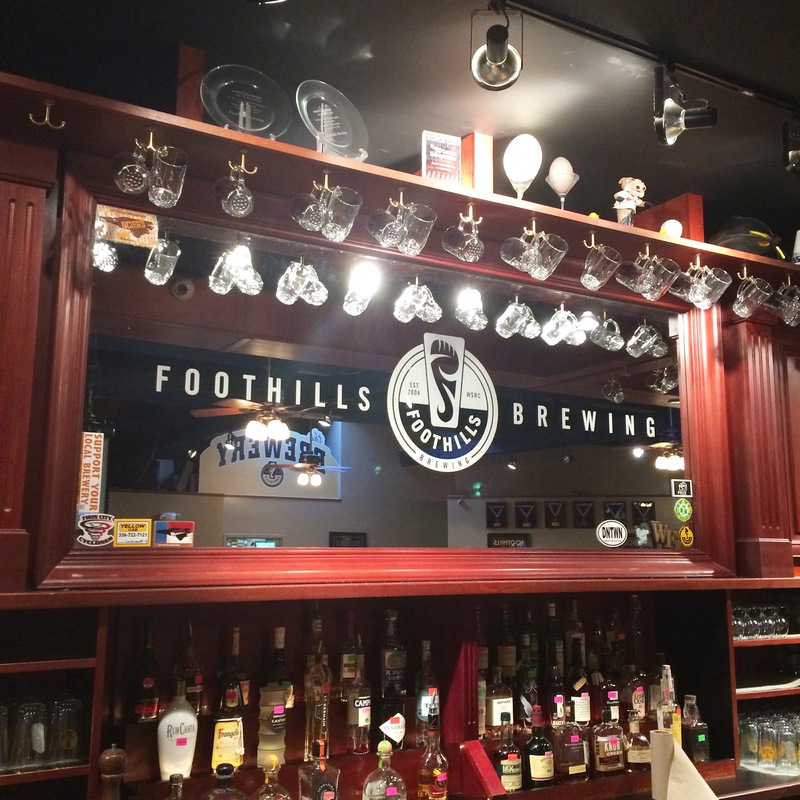 Tours of their 52,000 barrel-capacity brewery will also be an integral part of the Foothills Tasting Room experience.